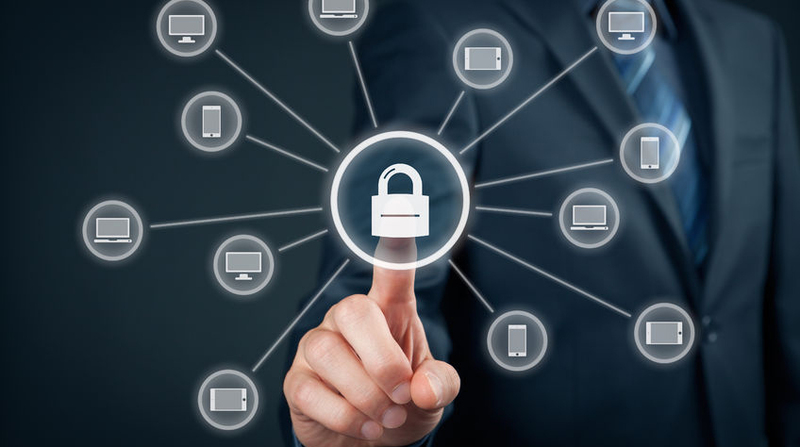 Endpoint Security is a centralized approach to protecting all endpoints – servers, desktops, laptops, smartphones and other IoT devices – connected to the corporate IT network from cyber threats. This methodology enables efficient, effective and easier security management. Some vendors offer Endpoint Security systems that include antivirus, firewall and other high defined security software. When any device-smartphone, laptop, tab etc- is connected remotely to a network, the endpoint thus created would provide an entry point for threats and malware. Endpoint security is all about adequately securing such endpoints and thereby securing a network by blocking access attempts and such risky activities at endpoints. Today, as more enterprises adopt practices like BYOD and also as incidences of mobile threats are consistently on the rise, endpoint security becomes highly relevant. Employees today connect to company networks using their laptops or mobile devices, from their homes and also while on the move. In this scenario, when security perimeters tend to be indefinable and ever-shifting, a centralized security solution won’t be adequate. It’s here that endpoint security comes in, supplementing centralized security measures with additional layers of protection at endpoints, which are not just entry points for threats and attacks, but points of egress for sensitive data (corporate and personal) as well. Companies need to ensure that endpoint devices meet security standards; this has to be ascertained before such devices are granted network access. Endpoint security helps enterprises maintain greater control over all access points and also helps block threats and access attempts effectively. Endpoint security tools also help monitor for, detect and block malicious activities. An endpoint security system typically consists of a centrally located security software (which is located on a centrally managed server or gateway within the network) plus the client software that’s installed on each endpoint or endpoint device.alware tools.